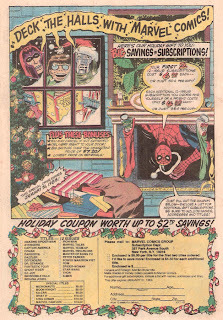 Christmas Countdown: Deck the Halls with Marvel Comics! 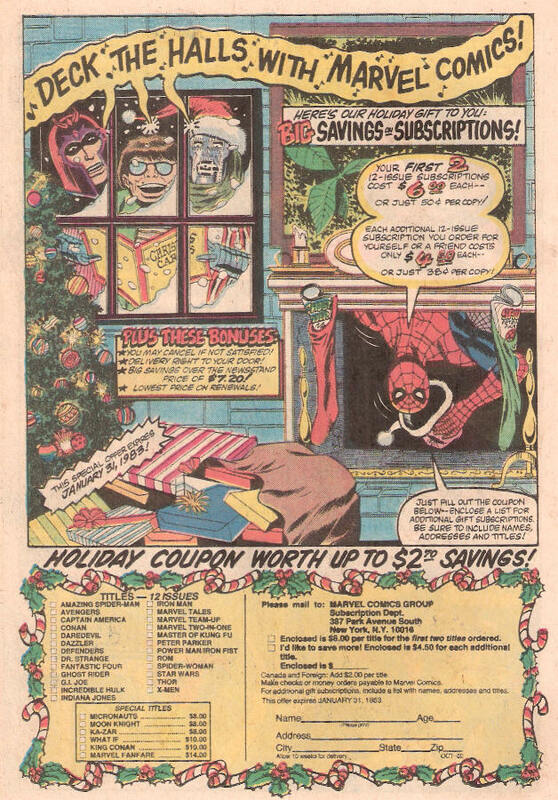 One of the first subscription ads I ever saw. And also one of the most memorable. 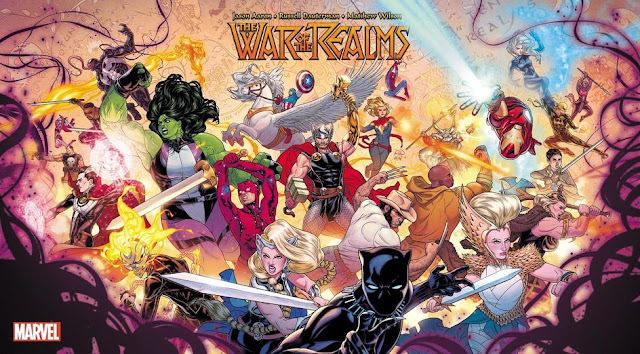 I bet there are people who actually would complain about this portraying the villains as out of character. Twenty-three more days till Christmas! Also, I've nearly made it through December! I'm curious if there's a bottom to this blog, or have you been writing it since before there was an Internet? I started this site last year in May, but I had some holdover articles from before then on my personal blog, which I just transferred here in May. That's why the articles before May 2010 aren't as in-depth.